The Academy Awards is a time to celebrate the best films, actors and behind-the-scenes players in Hollywood – so why not do the same for the incredible videos, infographics and songs that help fight global corruption through creativity and innovation? 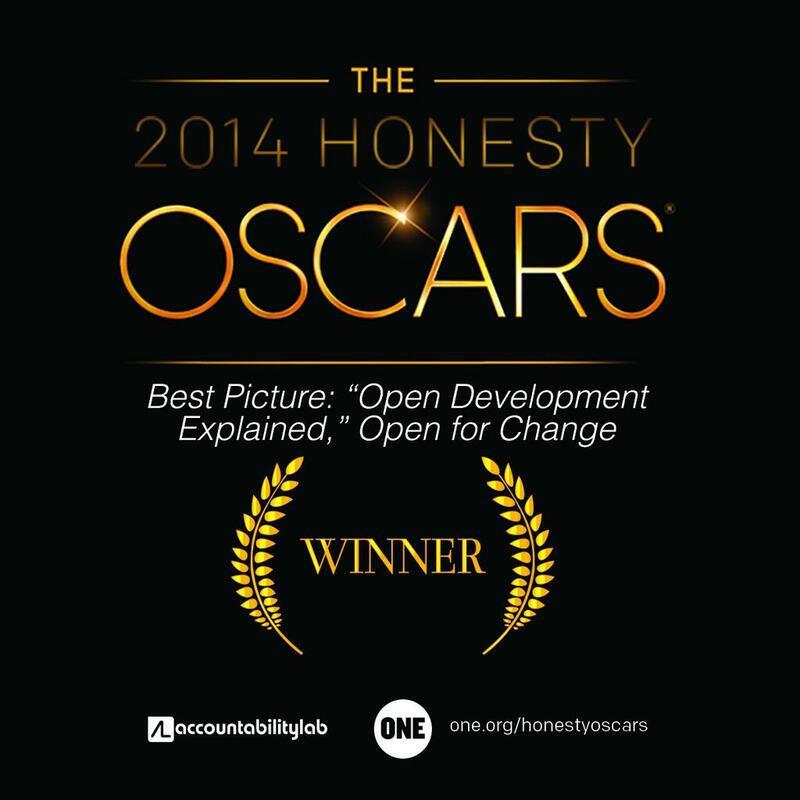 ONE is teaming up with Accountability Lab for the Honesty Oscars 2014, a week-long event to honor groundbreaking people and creative that make our world more transparent and hold our governments and corporations more accountable. It definitely was great to start the weekend with the recognition for our work after the Open Data for Development Camp in Nairobi, when we produced a short video to explain our take on what makes “open development” work, and why we think it is important. 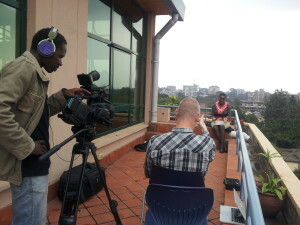 A great day of filming and working with Linet, Bertil and Kennedy, and great work by Africa Interactive and VIVE Visuals. 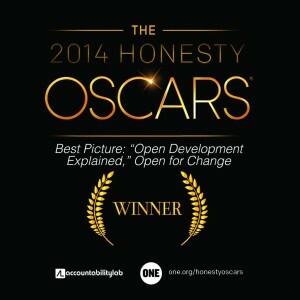 Update March 3: we won the Honesty Oscar for “best picture”!